Miami Valley Gasket has many types of belting at your disposal from simple transfer belting to incline or harsh environment belting. 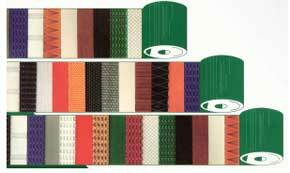 We can match your belting styles or recommend a type of belting to suit your needs. 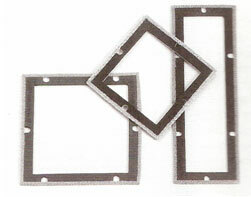 Matting comes in a wide assortment of styles. 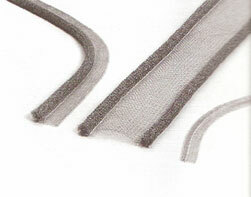 Each style is for a specific purpose and protection for a safer work place. 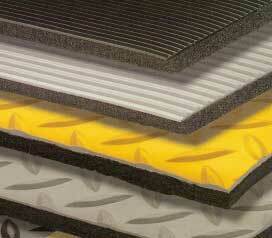 MVG matting protects both your workforce and your workplace from the strain of the industrial environment. These products reduce the opportunity for accidental falls and help guard against worker fatique. You will have a much safer and more productive workplace. 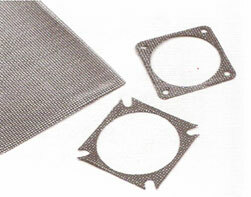 EMI/RFI is a specialized manufacturing process of wire based shielding. 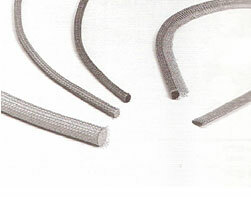 Our line of shielding products include metal impregnated silicone elastomers, air vent panels, shielding windows and many other shielding products. These solutions are supplied to a number of companies including telecommunications, aerospace, data communications, medical diagnostic equipment, test instrumentation, automotive, military and information technology.